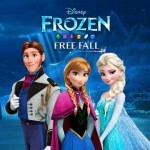 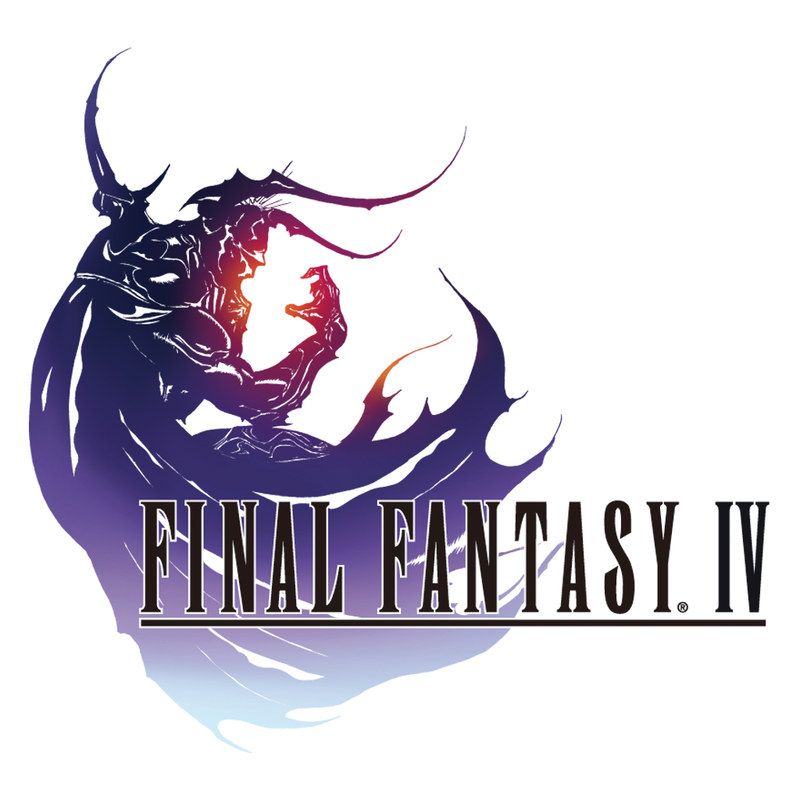 Back in September, we told you that Square Enix would be launching an iOS port of Final Fantasy IV: The After Years “this winter.” Well, while it’s not yet officially winter, the game has nonetheless already been released in the App Store. 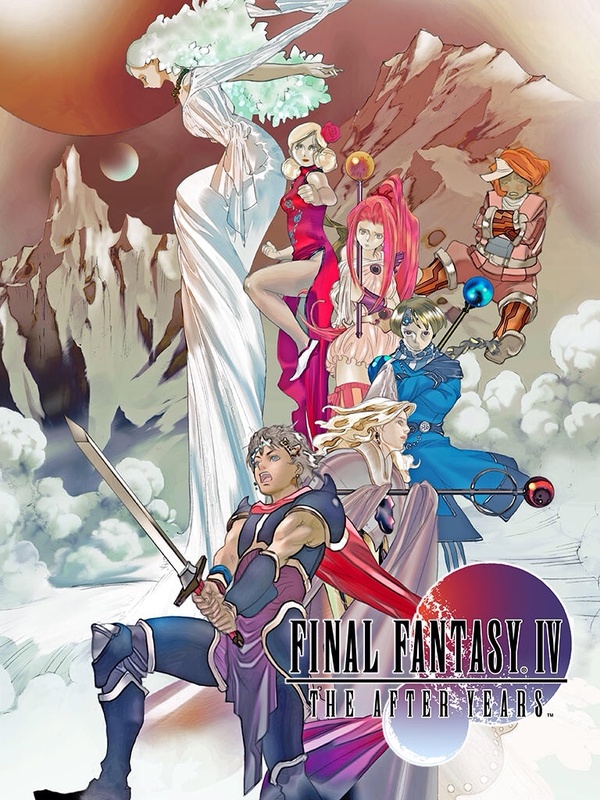 Playable on iPhone, iPod touch, and iPad, Final Fantasy IV: The After Years for iOS is a 3-D remake of the original sequel to Final Fantasy IV, which made its debut on mobile devices in Japan in 2008. 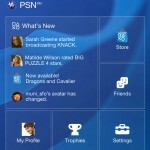 The game features 10 playable tales, a nonstop action battle system, lunar phase-based combat, unique band abilities, a mini-map, and Game Center integration. 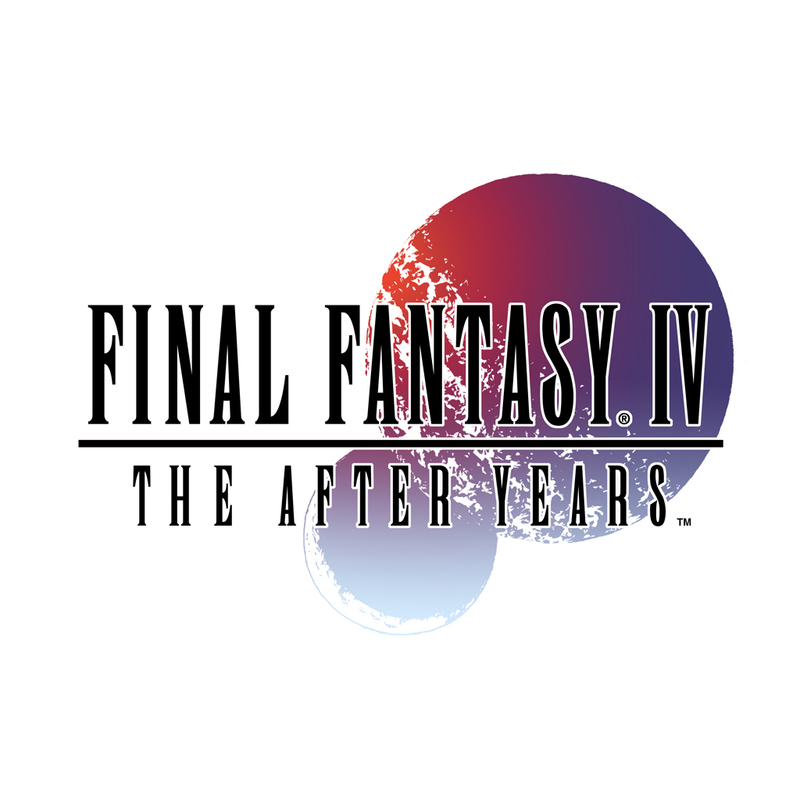 Compatible with iPhone, iPod touch, and iPad running iOS 4.3 or later, Final Fantasy IV: The After Years is available now in the App Store for $15.99.